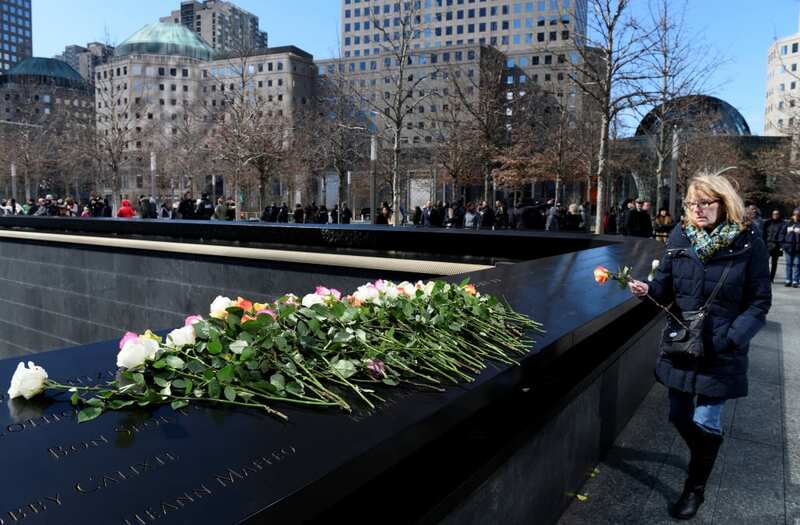 While September 11, 2001, terror attacks in New York, Virginia and Pennsylvania claimed thousands of lives that fateful day, many first responders are still passing away from illnesses they developed during their work following the tragedies. As of June 30, 2017, 5,807 first responders with 9/11-related cancer had enrolled in the Centers for Disease Control and Prevention’s World Trade Center Health Program. Tens of thousands more have enrolled in the program for other conditions including aerodigestive, musculoskeletal and mental health issues. In the 16 years, nearly 150 firefighters and fire officers have succumbed to their related illnesses. Last week, the Fire Department of New York honored 32 of its fallen officers by adding their names to World Trade Center Memorial Wall.